So, sorry it took me a while to get back to the blogging...but the vacation just sort of continued into my personal life for a while...plus I wanted to be able to really focus my attention, so...alas, I'm a little later than I said. But with that being said, I had an AMAZING time on my trip! Great to meet so many of you! It's amazing how great the Disney online community truly is! Disney is going to be adding interactive queue elements to the Haunted Mansion. Word is they have removed the gravestones. No word on if they'll be put back. Also the queue is going to be extended towards the water in an effort to widen the queue for the use of wheelchairs. Splash Mountain will have it's annual winter refurb from Jan 3rd - 31st. Rumored to be included in this refurb is the inclusion of lap bars. El Pirata Y el Perico is walled off for refurb. There is a new projection on the back of your Doom Buggy at the end of the Haunted Mansion pointing you towards the unload platform. The Mickey's Magical Milestone Tour will no longer be offered as of Nov. 20th. Though Future World is now officially open from 9 am - 9 pm, it has not changed the operating schedule of the attractions. The attractions that previously closed at 7 pm still do. The American Idol Experience has changed it's show schedule. Now showtimes are: 12pm, 1pm, 2pm, 4:30pm, 5:30pm, with the finale at 6:30pm. Camp Kidani, over at Animal Kingdom Lodge has been discontinued. There are now set hours for Downtown Disney, though individual locations may differ in hours. They are as follows: Marketplace: 8:00am - 1:00am. Pleasure Island and West Side: 8:00am - 2:00am. Kouzzina will be down for refurb from Nov. 29th - Dec. 14th. Additions will include new signage, new outdoor seating and a new merchandise area. Next year's Wine and Dine Half Marathon Weekend will take place Sept. 29th - Oct. 2nd. Parking is restricted to only hotel guests, those attending a convention, or guests with reservations at the Beach Club, Yacht Club and Boardwalk until Nov. 14th. This is because of guests wanting to park at these resorts to go to the Food and Wine Festival. Doors are being put on the trams now. Animal Kingdom is first and has a few more trams to finish, DHS will be next, and then they will move onto the other 2 parks. It is expected to be completed by Jan 2011. 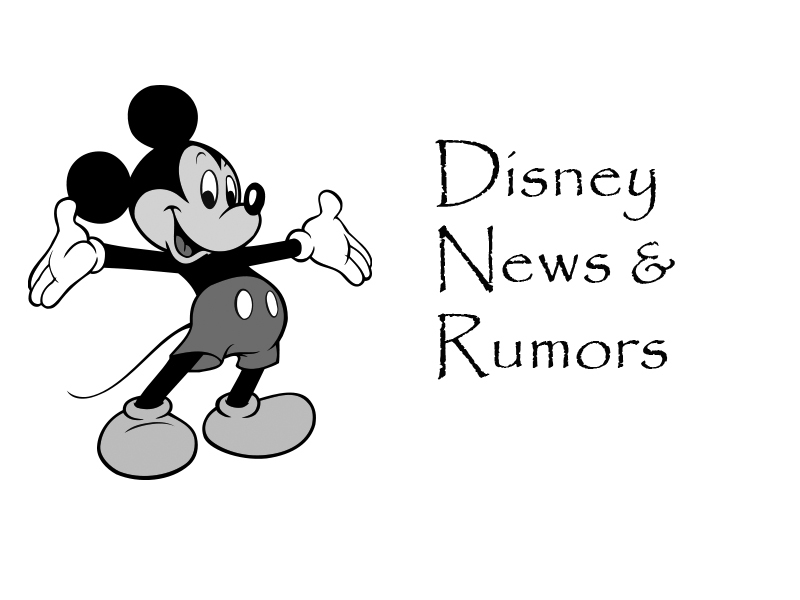 I'm hearing that all film projectors that are used on various shows and attractions around Disney property are going to be changed to digital video projectors instead. A Tangled makeover session is more than likely coming to the Bibbidi Bobbidi Boutique. 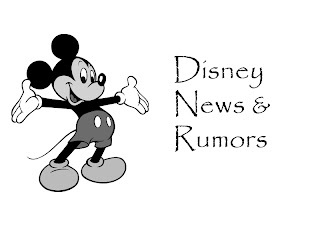 News and Rumors are gathered from various different websites. All rumors are rumors and are to be taken as such.